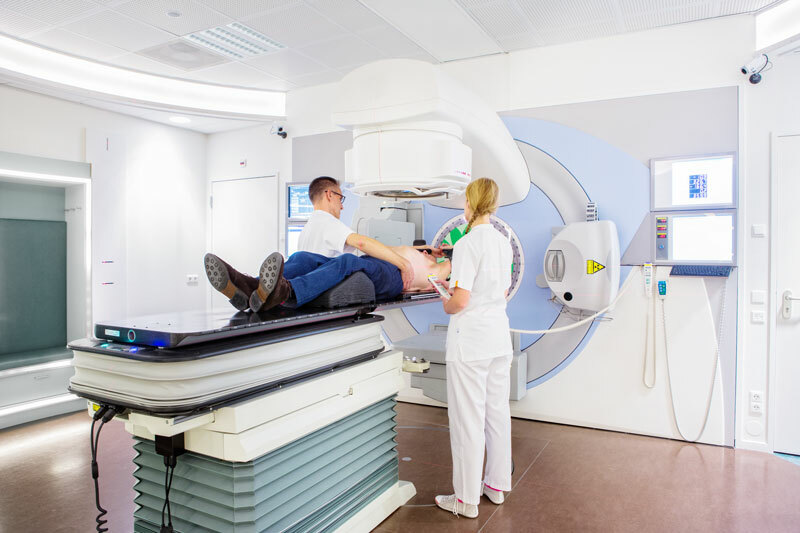 One of the greatest challenges in radiotherapy is delivering the prescribed radiation dose to the target area while sparing the surrounding healthy tissue. Six degrees of freedom robotic couches are preferred for high precision radiotherapy. 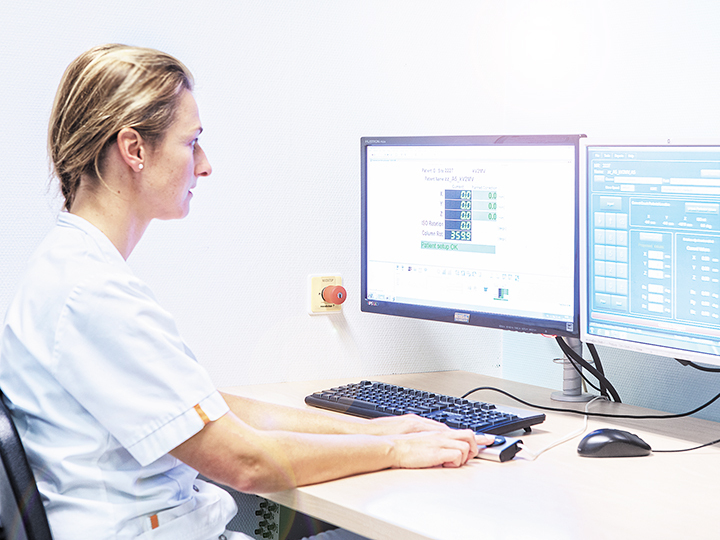 These systems may reduce the patient set-up errors and improves the target positioning. Safety margins around target and critical organs can be reduced. Theraview and Civco Radiotherapy have bundled their strengths by combining Theraview Couch Setup Assistant (TCSA) and Protura Robotic Patient Positioning System; the Theraview-Protura interface. The interface is able to perform 3D or 6D corrections with submillimeter precision. Utilising a Protura couch top enables cancer care clinics to provide more accurate and efficient radiation treatments. With a robotic couch top patient positioning can be adjusted and rotated in all directions to ensure precise dose delivery to the target area. The calculated patient shifts are imported from the CBCT system. Theraview optimises the 6D correction between TCSA and Protura, resulting in a larger set of possible rotations and translations. The complete workflow is controlled by Theraview, and interlocks are used to prevent human errors. The performed couch shifts can be exported to the R&V system. TCSA and Theraview are designed to integrate into most IGRT solutions and Linac pedestals. Interested in a free demo or more information? Please contact us.